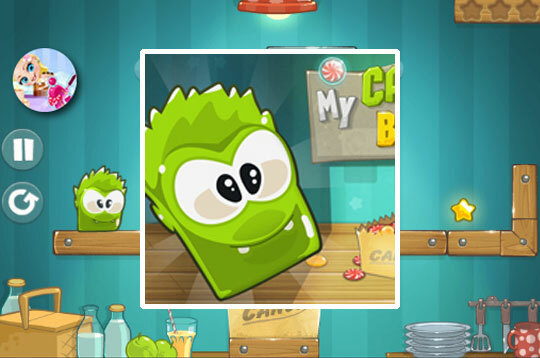 My Candy Box is a super fun puzzle game! With it you can help creatures reach their candy box, but in order to reach this goal you need to use your special abilities to stretch the creature to the correct place, and go picking up the candy until you reach the final destination. - Play My Candy Box Free and Enjoy!